I got home two nights ago from a vacation in Mexico. 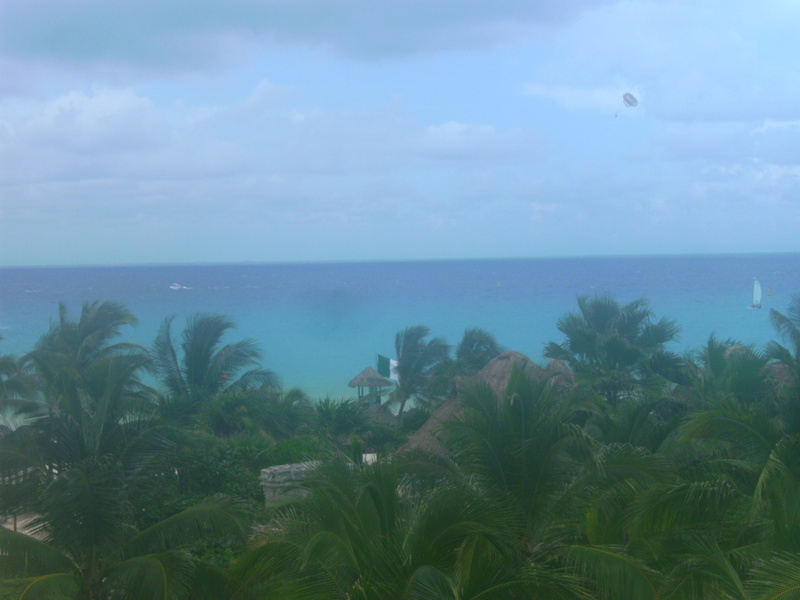 I went with my extended family, and we stayed at a resort in Playa del Carmen, about 30 minutes from Cancun. The beach was incredibly pretty, and the water was perfect-- warm, but cool enough to still be refreshing.